QUIZ: Which countries do these European drum corps call home? International groups will meet this Saturday, September 26, in Kerkrade, Netherlands, for the annual Drum Corps Europe Championships. 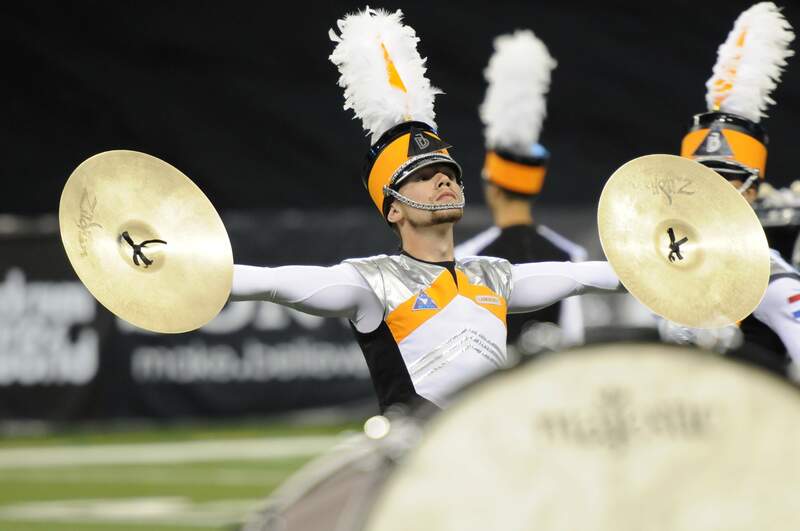 How well do you know the competing corps? Take this quiz to see how many of these Euro ensembles you can match to their hometown countries.